Racing primarily on Tuesday evenings, Gosford Greyhounds is operated by the NSW Greyhound Breeders, Owners and Trainers Association (NSW GBOTA). Situated on Showground land in the North Coast town of Gosford, the track is a two turn loam track designed to replicated the South Australian metropolitan venue of Angle Park. Through many years of hard work and strong community ties, the Gosford team have become an annual pilgrimage for a number of local sporting clubs as a way of raising much needed funds. This initiative continues to see thousands pass through the gates each year and enjoy the greyhound racing experience. As a multi purpose venues, the site often sees an array of other events including concerts, drag way racing, Monster Truck spectaculars and the annual Gosford Show. 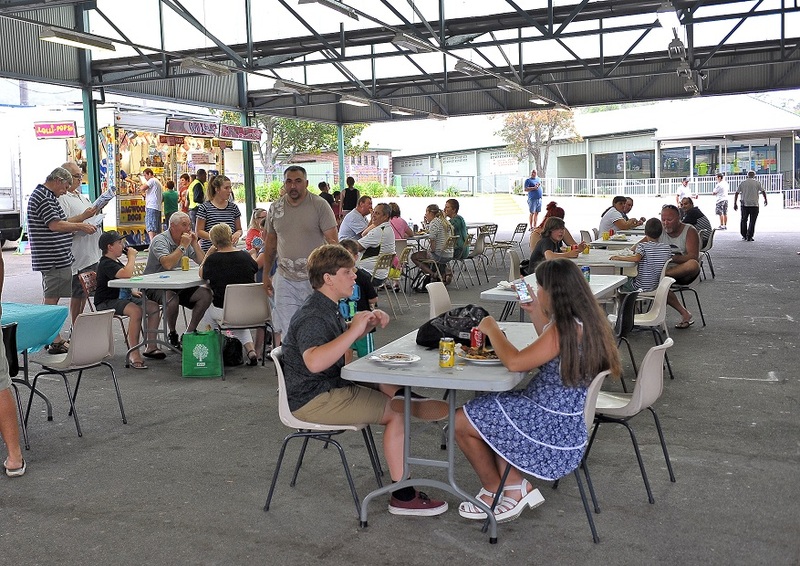 Gosford provides one of the best track side viewing experiences with its main pavilion running the length of the home straight, giving patrons a great view of the racing, while remaining in the air conditioned building. 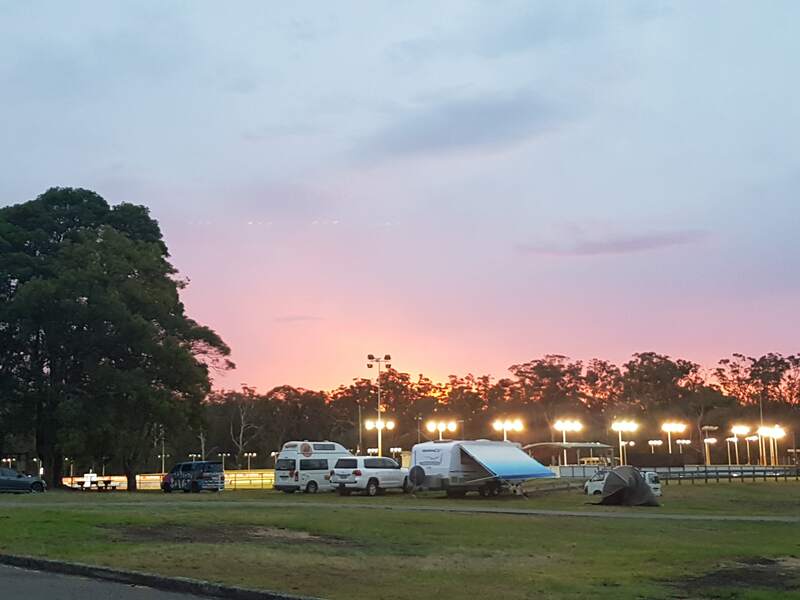 The Gosford Showground caters for Caravans & Camping with powered sites, water, bathrooms & shower facilities. The cost per stay is $25 per night, and the site is ideal for access to the greater Central Coast & Hunter districts. Shops are within walking distance, public transport is plentiful & if your here on a Tuesday night you can even watch the live Greyhound Racing action. Our venue is becoming increasingly popular due to its central location. So give us a call!